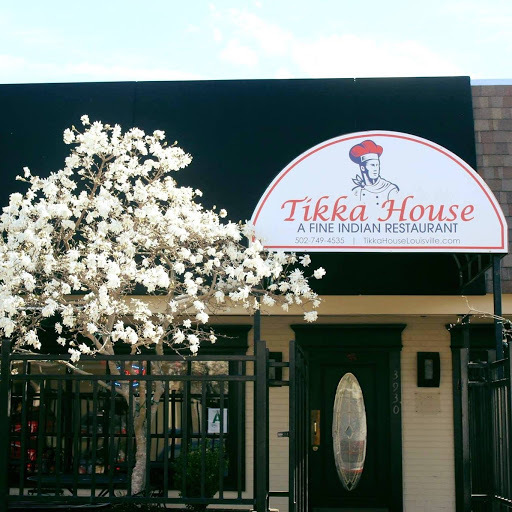 Head over, with us, to the mouth-watering and delightful restaurant, Tikka House, in Louisville, Kentucky. Shree Krishna Giri will be the smiling man who welcomes you. Shree was born in Kathmandu, Nepal, which is located in South Asia. To give you an idea of where specifically - Mount Everest, the highest peak on Earth is located in Nepal. Since his childhood, Shree took an immediate interest in cooking. Unfortunately, there were limited ways to cook. Shree found that with the thousands of organic Himalayan spices and herbs, those limits quickly dissipated and fires were forged within him, lit by all the possibilities that ensued. The traditional Nepalese cooking soon set Shree’s sails to the hospitality industry where he worked as a chef in different 5-star hotels. Shree worked for some time in the Crowne Plaza and the Intercontinental Hotel Doha. He there learned Arabic culture and their traditional foods. Shree worked hard on mastering his culinary skills while his passion and purpose took over his soul and drove him down paths that most of us can only dream of. When Shree talks about his family, he beams with pride and joy. He has a wife and two children who he is very close to. His children love to bake with him. He encourages them to bring their own recipes when they cook as a family. Imagination, creativity, hard work, and passion are what he hopes to instill with his children. His lovely and beautiful wife loves to cook healthy meals. She can often be found cutting fresh vegetables and sautéing them in a traditional Chinese style. Shree loves her cooking and says that Thai food is definitely his favorite. He states that his home is filled with a variety of foods and cultures, and that these are the very reasons why his family is so happy. Shree has been a Riverside merchant for a few months now. All around it has proven to be a great experience. He knows when he reaches out he will get immediate support with any issues. Shree loves being able to put his hard earned money back into his family’s life and the business. He is excited about the money he is saving and plans to open another location in the near future. We are honored to bring you the story of Shree, and the tasty Tikka House. We hope you’ll meet us down in the heart of Kentucky for some amazing food, service and company. Bring your taste buds and he will provide the rest. We promise you’ll become a regular!